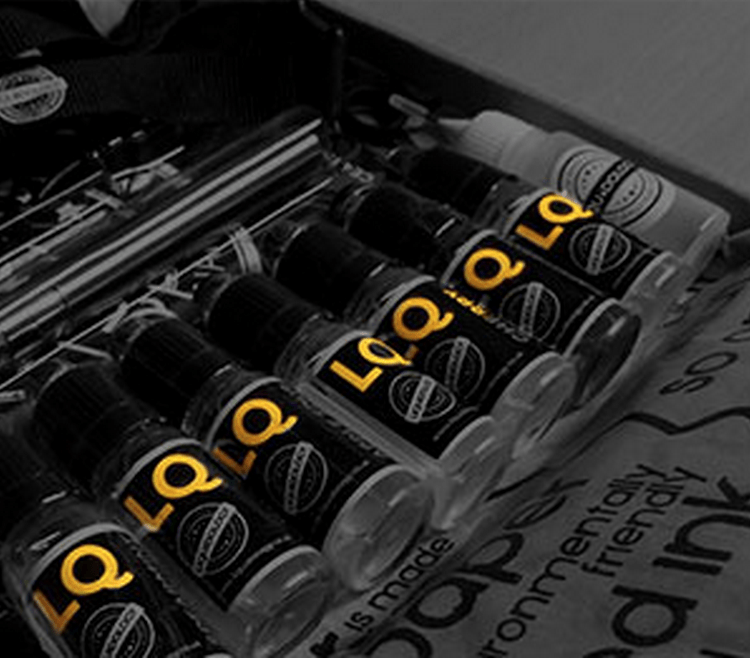 Liquidology is the UK’s first 100% UK made E-Liquid subscription box service, we are passionate about what we do. We offer quality made e-liquids they are all 60% VG and 40% PG, this gives a much smoother Vaping experience, with clouds of smoke that most vapers prefer. Our e-liquids are Vegan, Halal and Kosher friendly, due to having no animal products in them, so everyone can enjoy the pure, clean quality of Liquidology. You Can Choose from 3, 5 or 7 bottle plans delivered direct to your door starting at just £11.99 a Month. There is NO Commitment you can cancel any time. Receive the best flavours every month. Easily cancel at any time. Saves you money with great prices. Choose your own bottle plan for your box. Choose your own category of flavours, change whenever you want. How would you rate LIQUIDOLOGY ?